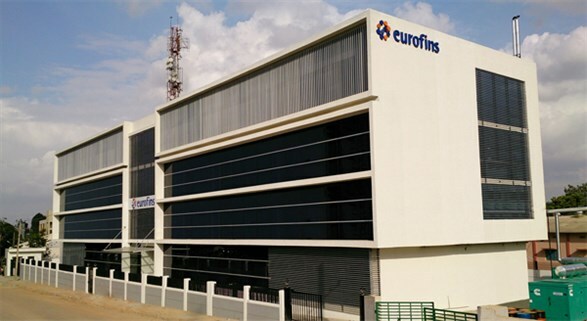 Eurofins IT Solutions India (EITSI) is a full owned subsidiary of Eurofins Scientific Services. This Global Delivery Centre (EITSI) was established in 2012 at Bangalore, India to be the largest IT Solutions group within Eurofins and exclusively cater to Eurofins Global IT business needs. The main focus for EITSI is to create and provide world-class, high-quality IT Solutions and Services with a special focus on next generation Laboratory Information Management System (LIMS) in addition to creating and delivering various internal applications and IT products for the Eurofins Group. For further information regarding available positions, please contact our Bangalore Human Resources team.